Today, I want to thank all the soldiers who offered their lives for our country, for all the sacrifices they made just to have a peaceful and safe nation, and the courage it took them to defend their duty, honor, and country. I know life is hard in the battlefield and some people will never understand it. You were always told during training that being a soldier meant your other foot is always on the grave and yet you pushed for it because that’s how much you love our country. I know many of you didn’t want to leave your homes, given a choice, to fight a distant battle. Many didn’t even volunteer. You didn’t become a soldier because you loved fighting or war, but you were called to be a part of something bigger than yourselves. You were just ordinary people doing extraordinary ways because you wanted to protect a nation which has given you and everyone so much. To all soldiers who are working 24/7 without the promise of weekends or vacations with their families, who are leaving their loved ones back home to protect other people and our nation, who are dying just to see their first-born children, who are missing their wife or children’s birthday parties and all other special occasions, and who can’t text or call their wives or kids every single day due to security reasons – thank you, thank you our dear soldiers – our heroes. We may pay your taxes, but you repay them with your lives. Your sacrifices and love for our country will always be remembered. And to all the military wives/husbands, parents, and kids, you are one of the reasons why our dear soldiers are making this ultimate and unselfish sacrifices. Thank you for sharing your husbands/wives, fathers/mothers, sons/daughters to our country. Thank you for being understanding, caring, and patient to your men/women in uniform. I know it’s not easy having an absentee husband/wife, child, or parent, but you have no choice do you? So you just have to support them all the way, praying that they will come home to you alive, safe and sound. Some of you don’t know that soldiery is one of the closest professions in my heart as I was once a military cadet and a frustrated Army soldier. Yes, I would have joined the Army ‘coz I’m not a good swimmer if I join the Navy and I’m also afraid of heights if I join the Air Force. I was an incoming senior in college when I entered a military school in 2001 and trained there for two years. I won’t deny that my two-year stay in the academy were a mixture of shocking, funny, exciting, challenging, and heart and nerve-wracking moments. But due to personal reasons, I decided to leave the academy to pursue my lifelong dream of becoming a full-time writer and live a normal, carefree civilian life. I only entered the military training out of curiosity and the “idea” of being the first-ever woman in our hometown to graduate in the academy, but back then, I already knew that military was not for me. 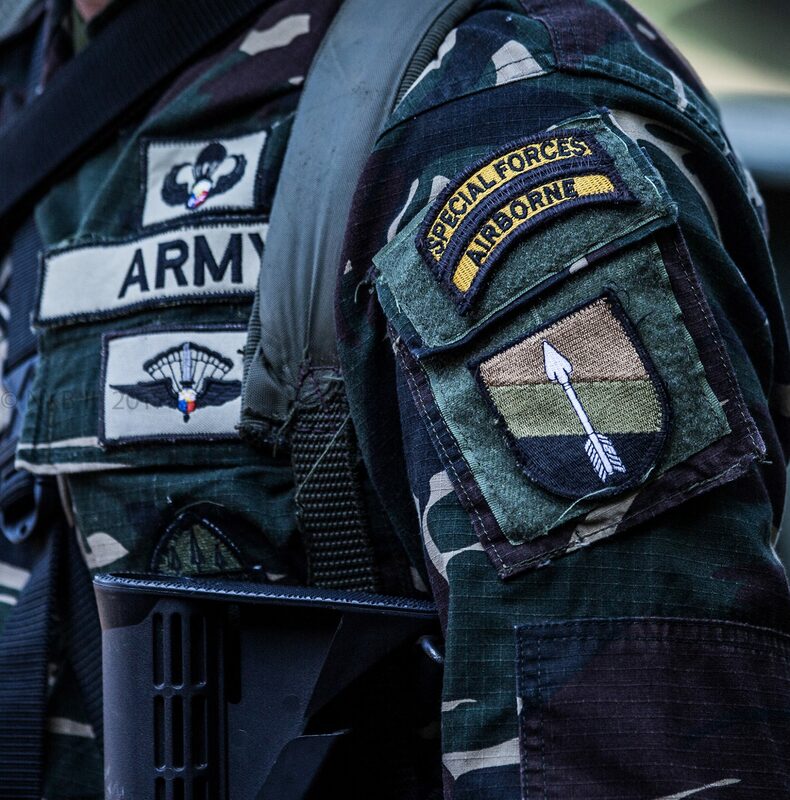 Since I also worked for the Philippine Army as a civilian employee for eight years, I knew (although I didn’t experience it first-hand) what’s it’s like to be in the service from the stories of my office-mates, bosses, and closest friends and their families. That’s why I have high respects for people who are in the military or uniformed service in general because I know their sacrifices and I know how they are living their lives away from their families. So whenever I hear stories about soldiers, especially my classmates, upperclassmen, or underclassmen who were wounded or dead in battle, it never fails to break me into pieces and make me really emotional. Once again, to all our soldiers out there and their families, thank you. May God always guide and protect you and your families. Salute! This is a monthly blog collaboration and our theme for October is to write a thank you or post something positive about a profession that has impacted your life or you think deserves spotlighted/praised. 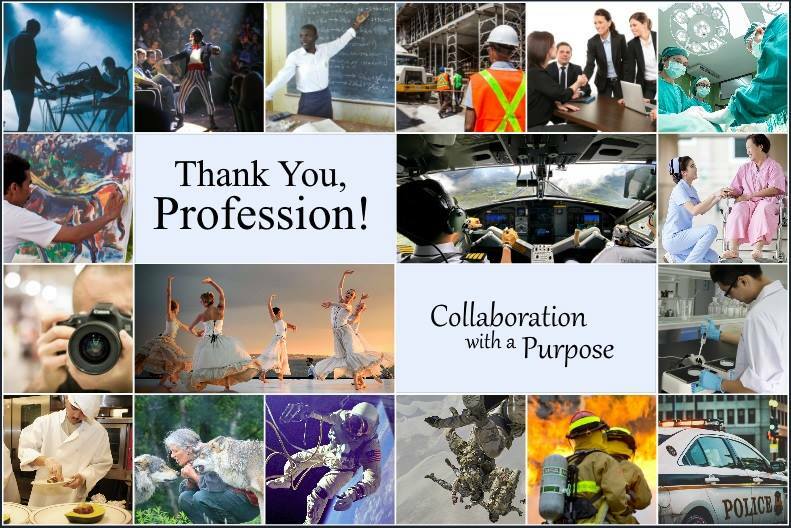 Nicolle K: Collaboration with a Purpose: Thank You, Profession – Unsung Heroes! Such a wonderful tribute to soldiers. What a wonderful tribute to soldiers. Thank you for serving as well. 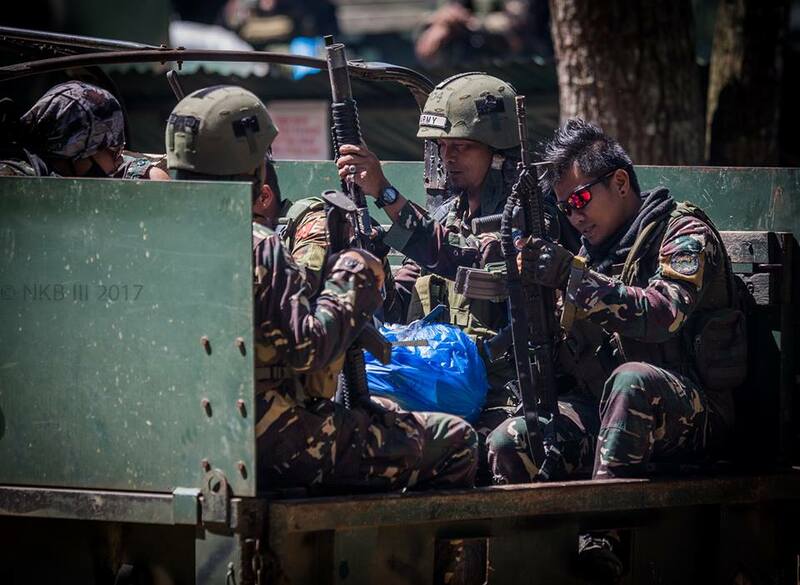 Soldiers give up a lot to try and protect us. This is a wonderful tribute to all soldiers who make a lot of sacrifices to save more lives. Thank you for your time of service and this awesome post! True. Thank you for taking time to read!